Tweet I read this rather interesting piece on Knowledge@Wharton, titled Is Business-centric Social Networking a Revolution — or a Ruse? 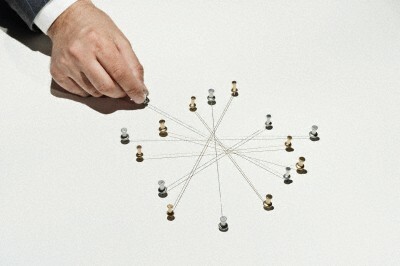 The Article discusses Social Networking adoption in the enterprise. With 85 queries in 1.146 seconds | Valid CSS 2.1. | Valid XHTML 1.0 | 88 posts within 27 categories, 225 tags and 24 widgets.